Google Launchpad Accelerator's India head Paul Ravindranath. 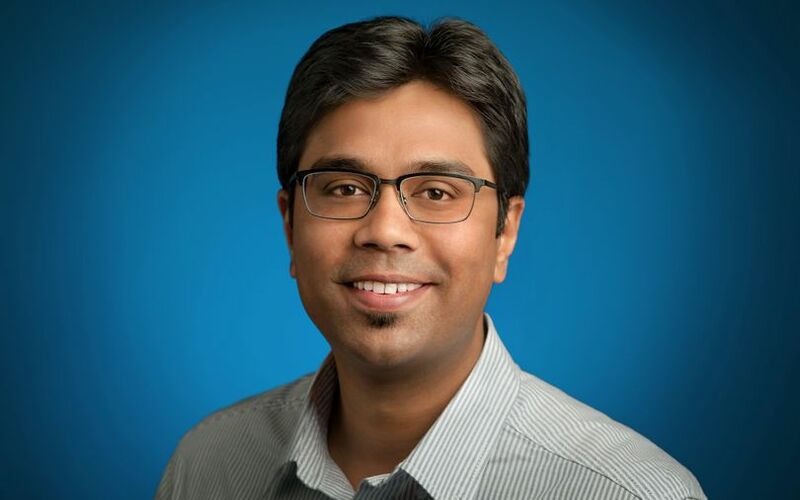 Google's Launchpad Accelerator is steadily expanding its scope and reach to help Indian startups solve local problems, the programme's India manager Paul Ravindranath told TechCircle. Ravindranath said the pro bono programme, which can extend up to six months and includes a fortnight-long boot camp in San Francisco, has rapidly evolved since first being launched in Israel five years ago. Since being brought to India in 2014, there have been five editions of the programme. A total of 30 Indian startups have joined Launchpad Accelerator programme so far. "The idea is to localise the initiatives under the programme to decide what is more relevant for the local entrepreneurs," Ravindranath said. "The access to our products, teams, mentors, and engineers for our startup ecosystem will be a game-changer for them." In India, Google has chosen to expand its accelerator programme beyond the scope of its global initiative. A Google team team travelled to more than a dozen tier-II and tier-III cities last year to understand the startup ecosystem in these cities by conducting day-long meetups and workshops for entrepreneurs and developers. "We saw that a lot of entrepreneurs are solving local problems using technology," Ravindranath said. "But there is a serious dearth of resources, access to investors and mentorships and other support ecosystems for these entrepreneurs. So we wanted an Indian-specific programme." Google found that a lot of the solutions were based on data and these entrepreneurs required assistance and mentorship to add artificial intelligence (AI) to their products. "This could be a two to three-month programme where we will select about 8-10 startups under this that are using artificial intelligence and machine learning to build India-focussed products," said Ravindranath. Google's developer relations team, which is the liaison for engagement with the Indian startup ecosystem, has fine-tuned the launchpad programme to suit startups depending on the stage of their evolution. Bengaluru-based PregBuddy, a peer-to-peer network of expecting mothers backed by Indian Angel Network, was one of the participating startups at this year's programme. PregBuddy founder Subhadeep Mondal said that the company has started receiving interest for brand partnerships. "The interactions with Google engineers boosted our confidence. It also acted as a validation of our platform and technology," Mondal said. "Google helped us in addressing the issue of scaling rapidly while keeping the platform stable." Working with PregBuddy forms part of Google's global effort to develop content locally. In India, it is trying to work with startups providing platforms in various Indian languages. This strategy is clear given its collaboration with other startups which meet this criterion including ShareChat, Pratilipi, Vokal, and SlangLabs, among others.